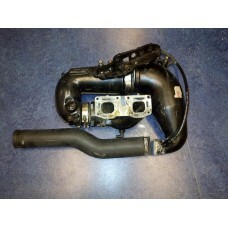 Aftermarket exhaust B1/SJ... [u1182] Nice aftermar..
Aluminum Power sleeve for stock exhaust.It is desi.. 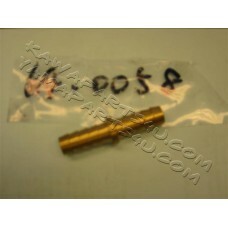 Factory pipe rubber mount Blaster 1 Ltd Seadoo [CO.. 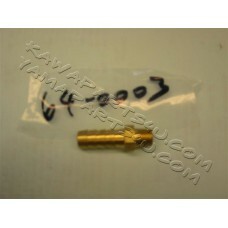 Factory pipe rubber mount Raider/Blaster 1 #177 [C.. 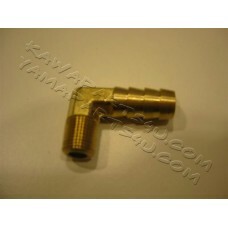 Factory Pipe Superjet B Pipe hose [comh0s0135] Thi..
repair kit to fix the 3 screws on your head pipe f..
Yamaha Exhaust Gasket 6m6/61x/62t  For 650..